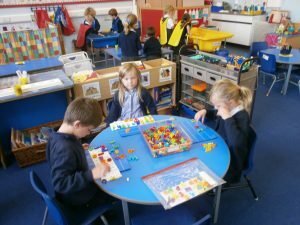 Please find below the link to a Parental Engagement Survey which is open to our Parent Forum. 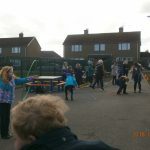 The link will be open for completion until Friday 22nd February. 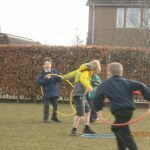 Today was the start of our Sport Relief week where we are embracing the ‘Daley Challenge’ (that’s Tom Daley – not a spelling mistake!!) 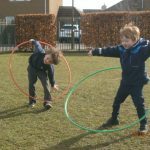 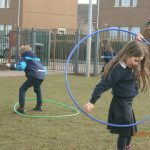 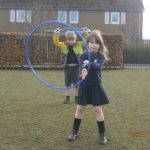 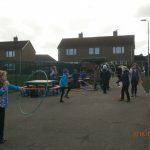 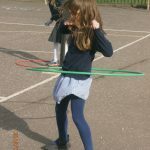 Each day every class will do an active challenge instead of the Daily Mile – today was Hula Hoop Monday. 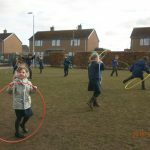 In addition to class activities, there was lots of hula hooping going on with our super energetic children at break! 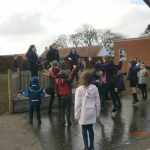 On Friday the whole school challenge will be ‘Boogie Friday’ when everyone will dance together at the end of break time (and I mean everyone!). 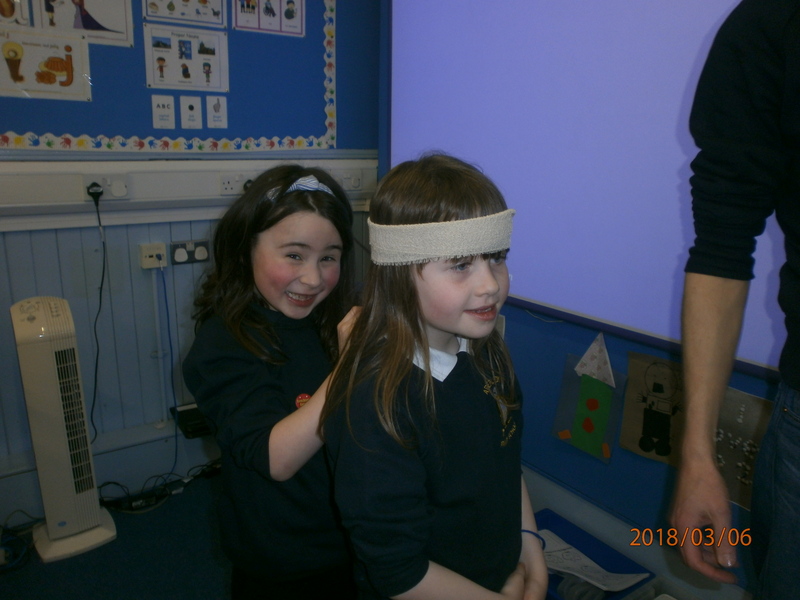 During the week some of the Inclusion Committee, plus other willing P7s are dancing on the stage at break time to teach everyone Friday’s dance. 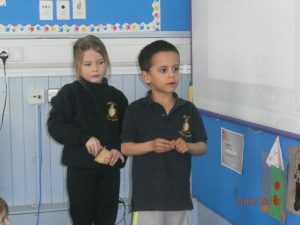 Such was the enthusiasm today, the dancing went on at lunch time as well! 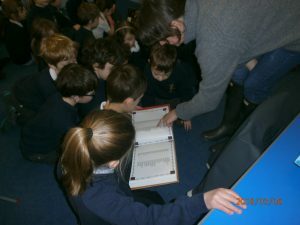 Thank you to those who joined in – you’ll be experts by Friday! 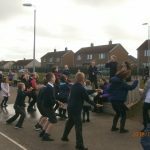 Of course Sport Relief is about raising money. 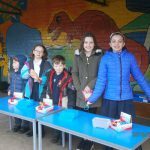 Wristbands are for sale each break time for £1 and we have asked everyone to bring in a donation for our Boogie Friday – on Friday! 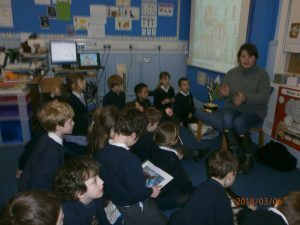 Today Andrea Spink came in to see us to explain what her work as an Art Therapist is about. 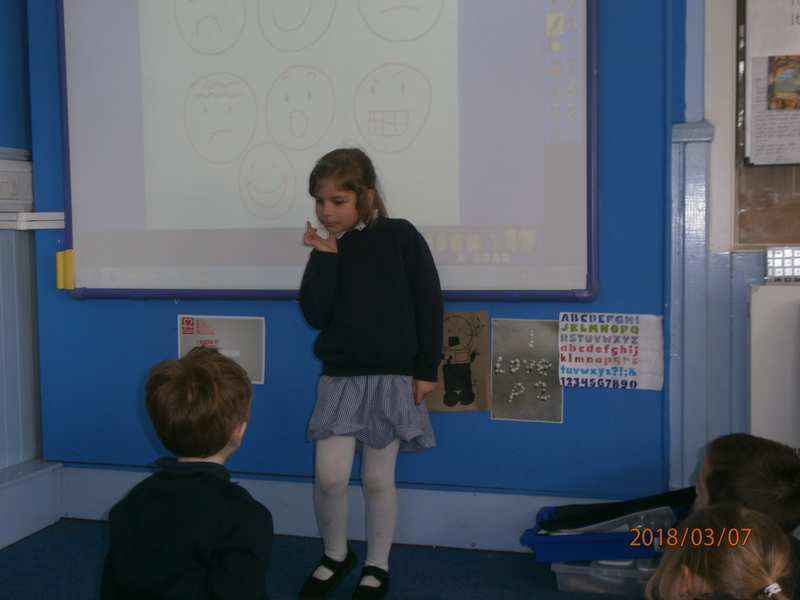 She helped us to think about different kinds of feelings and how they make us feel inside. 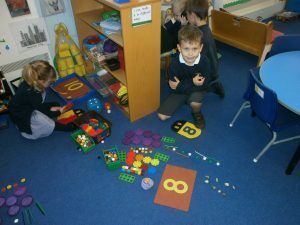 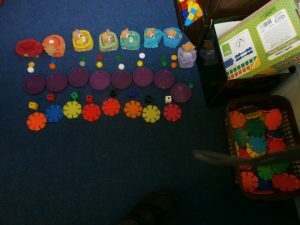 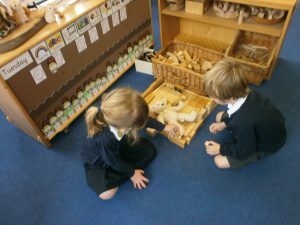 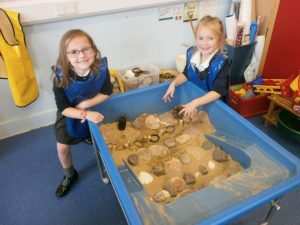 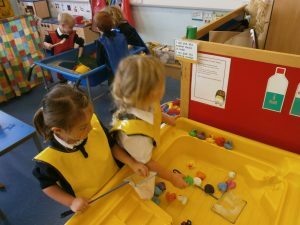 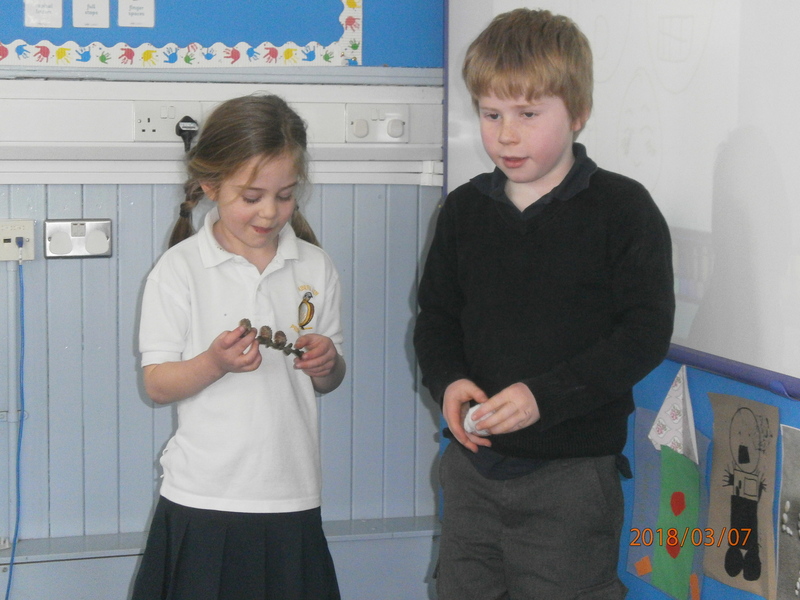 By choosing from a variety of objects we were able to try to explain how different emotions make us feel. We really enjoyed this and will try to remember that it is important to talk about the way we feel and not keep things stored up inside us. 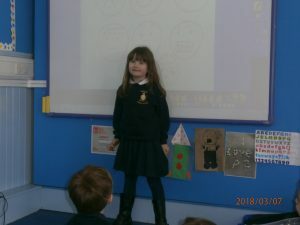 Thank you for coming in to share what you know with us Andrea. 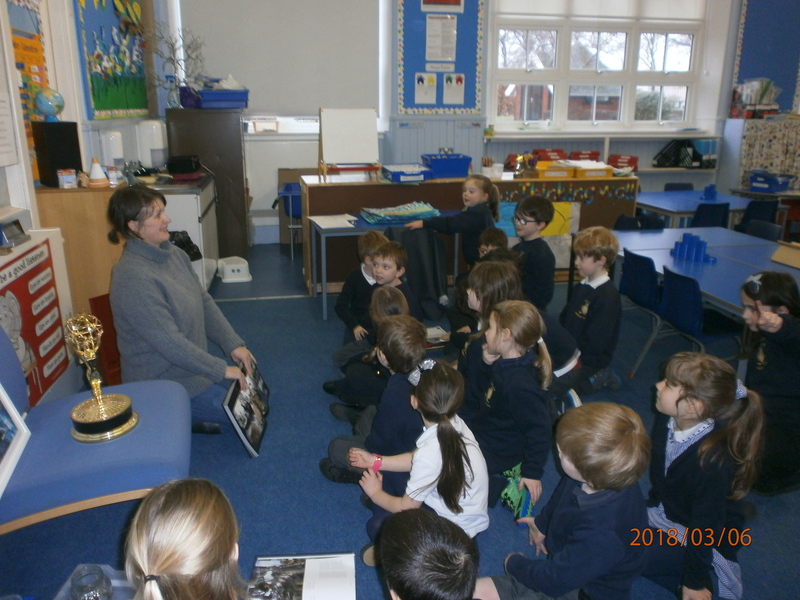 This morning Sheena came to tell us about her work as a Costume Designer. 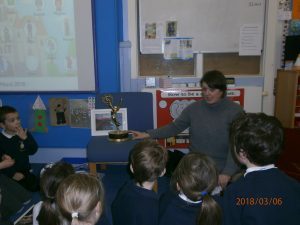 She told us about how many different jobs there are to do when you design and make costumes for films and TV programmes. 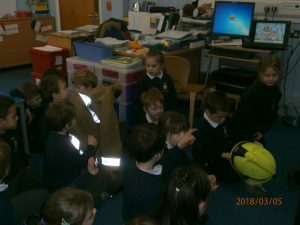 Some of the costumes we saw pictures of were amazing! 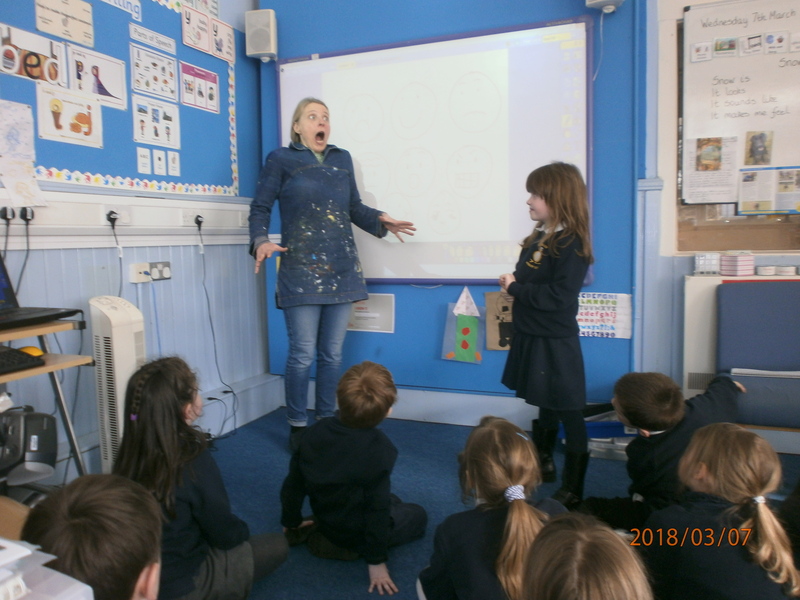 We found out that to do this kind of work you might go to a special university called Art School after you finish High School and learn about all different kinds of art. 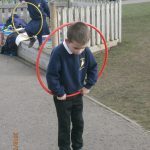 Some of the class would love to do that! We also saw the amazing trophy that Sheena won for some of her work. We wonder if we have any budding award winners in our class! 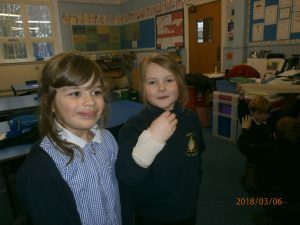 Thankyou for coming in to visit Sheena. 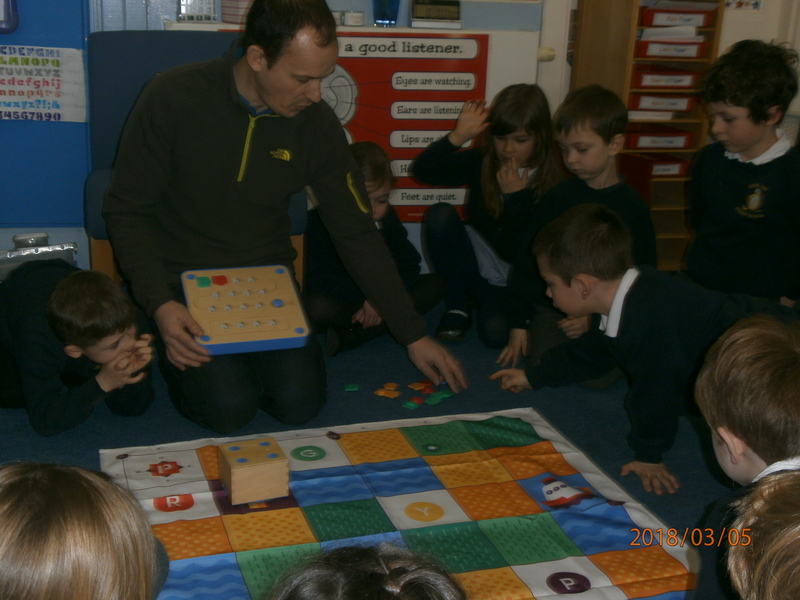 After break John Harrison, our local Countryside Ranger came in to see us. 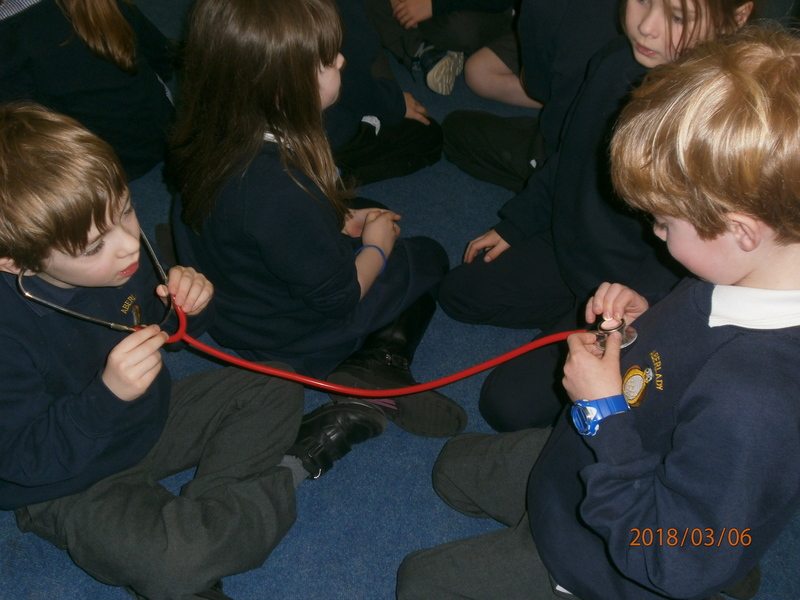 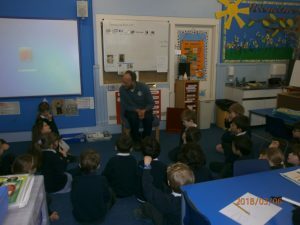 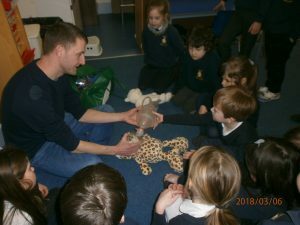 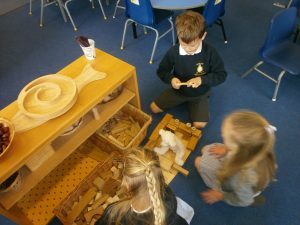 The class have met John many times as he often helps us to learn about our local wildlife, but today we learned about what he does when he is not in our school helping us! 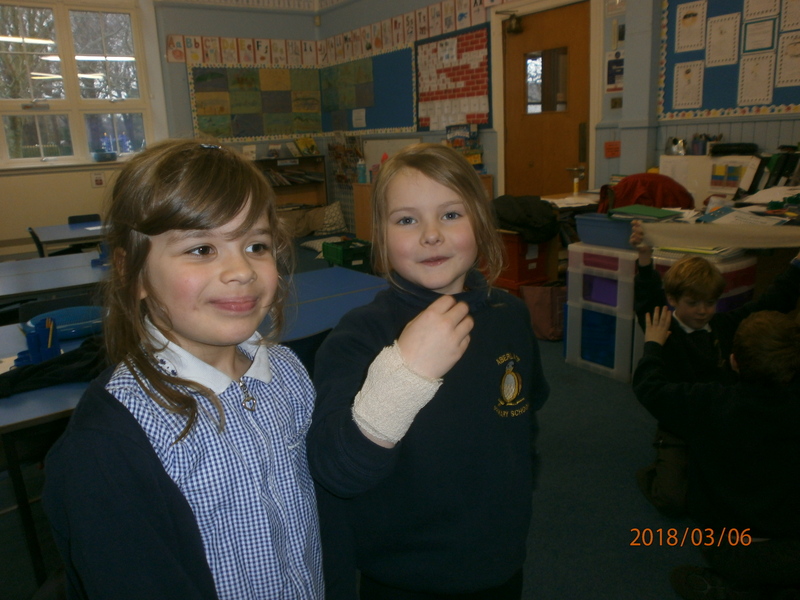 We discovered that the main things you need to be a Ranger are to have a love for wildlife and a love for being outdoors, even in the cold and snow! 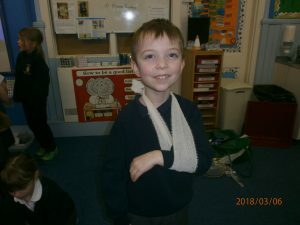 Thanks again John. Finally in the afternoon Craig Stout came to tell us about his work as an Intensive Care Nurse. 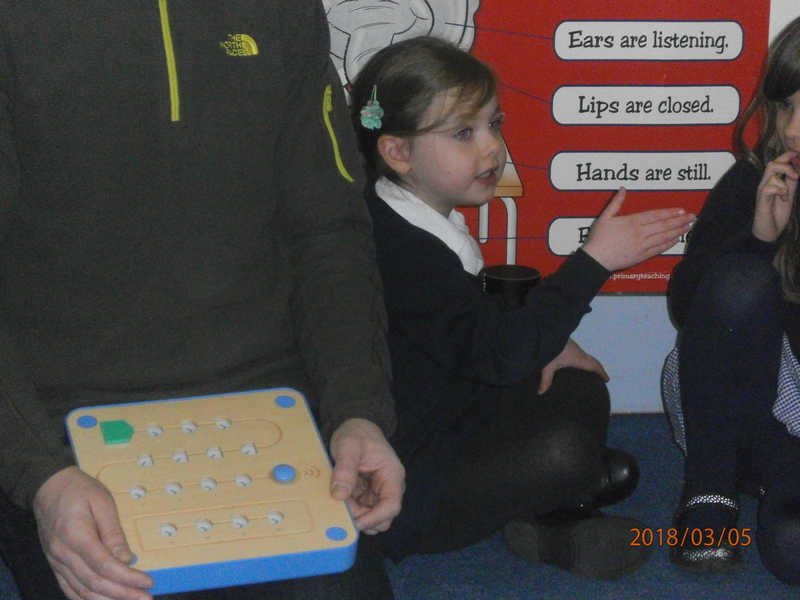 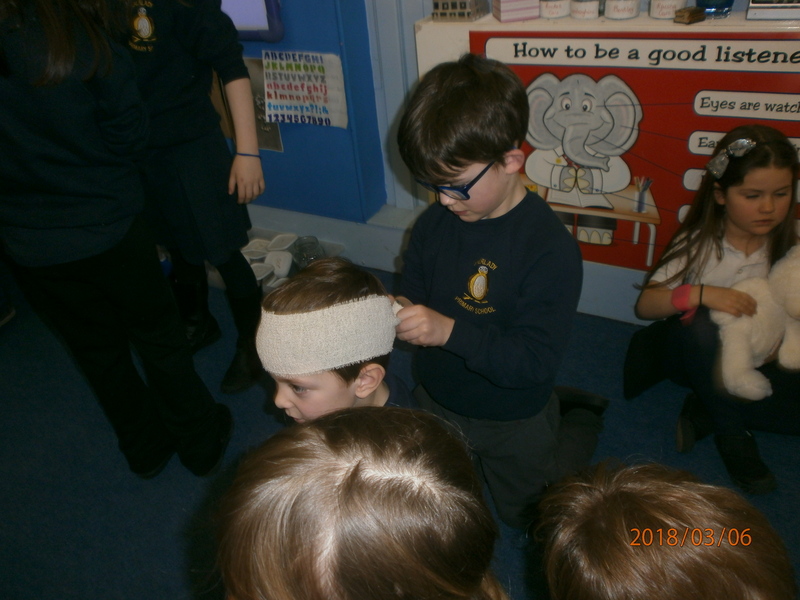 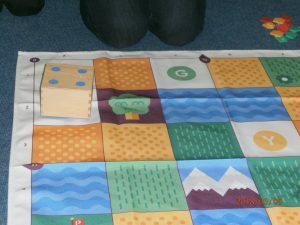 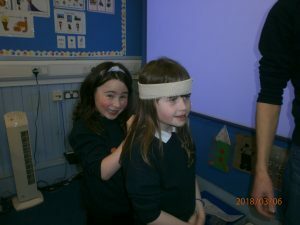 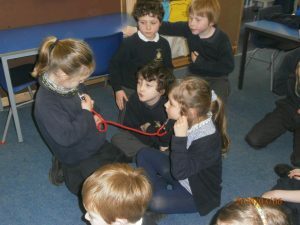 He brought along lots of equipment for us to look at and we enjoyed listening to our breathing and having a go at bandaging – perhaps a little more training is needed there! Craig explained to us that not all nursing jobs are the same – there are lots of different kinds of nurses, but all have to go to university to train to do the job. 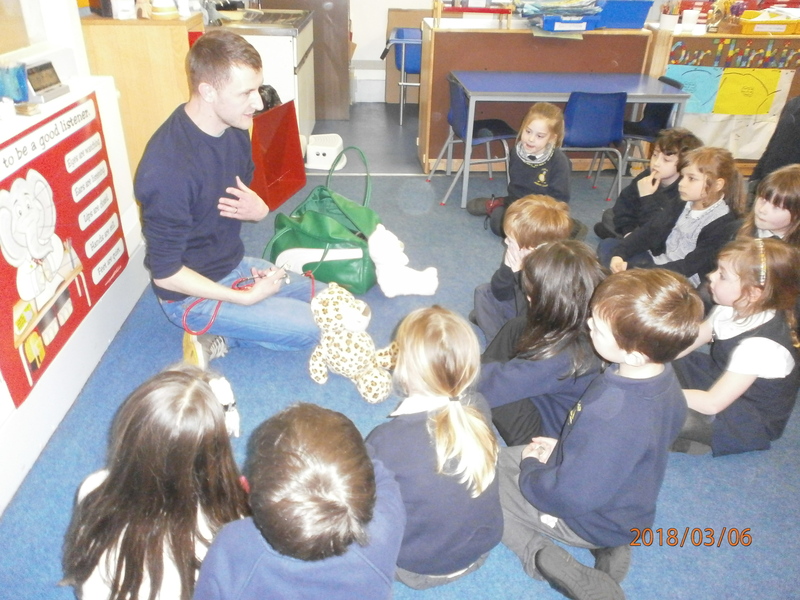 Craig also explained what skills a nurse needs to have – from being kind and caring to having good numeracy and maths skills. 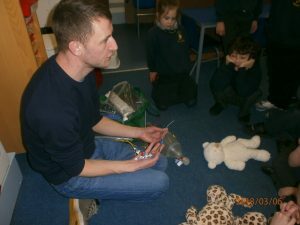 Thank you Craig for a very interesting and fun filled afternoon. 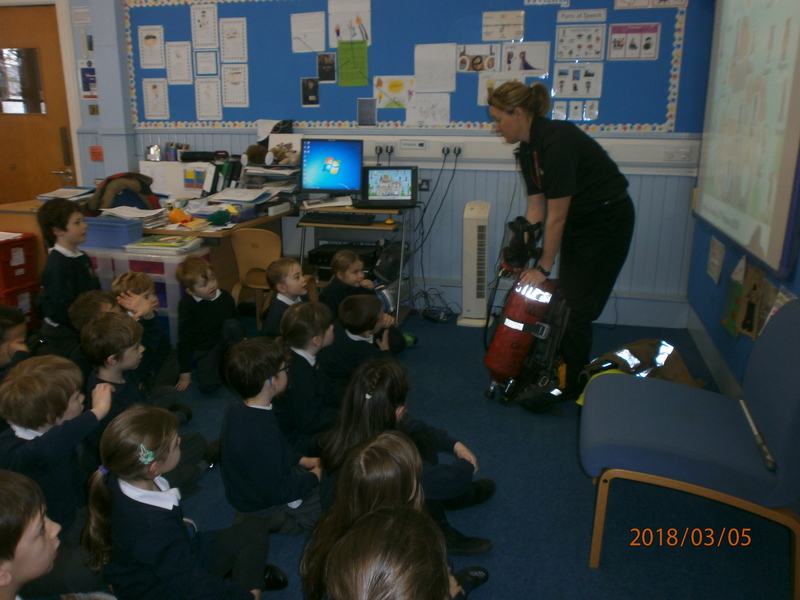 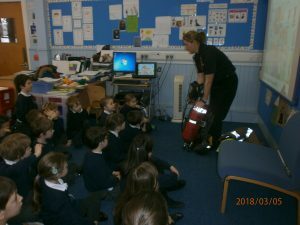 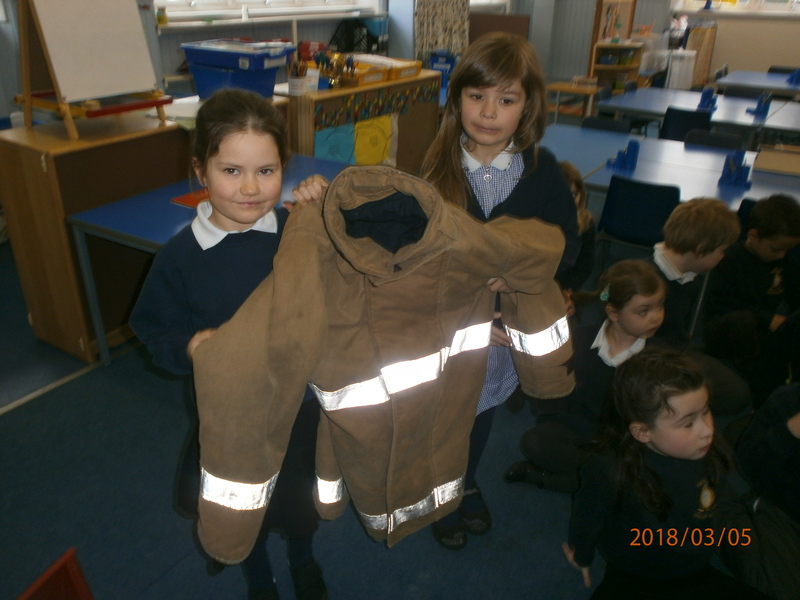 Today we had a visit from a fire-fighter – Jenni Collins – who told us all about what a fire-fighter has to do in their job apart from put out fires! 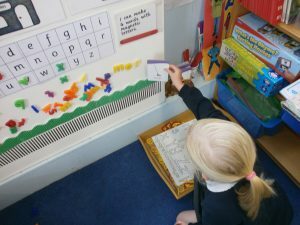 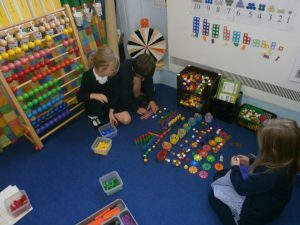 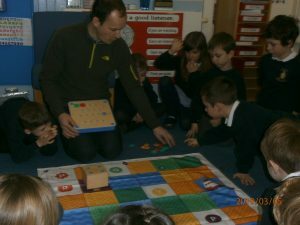 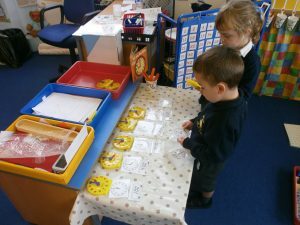 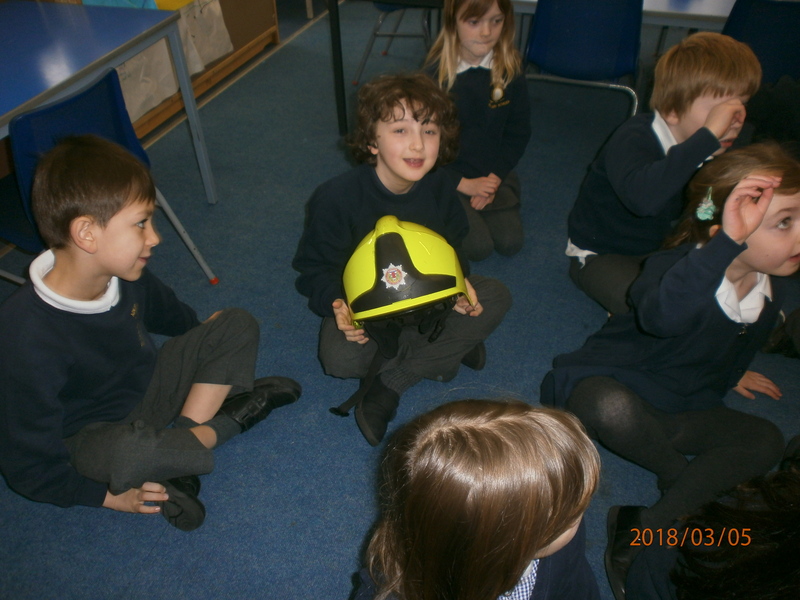 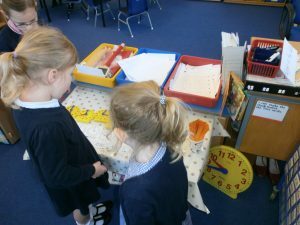 We discovered that fire-fighters have to have lots of skills, some of which we could guess, like being strong and caring for people, and others that we may not have thought of, like being able to do numeracy and maths. 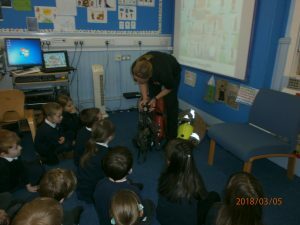 Thank you Jenni for a really interesting talk. 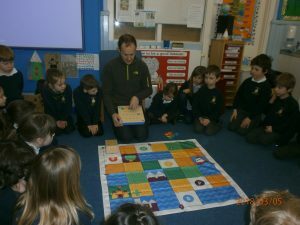 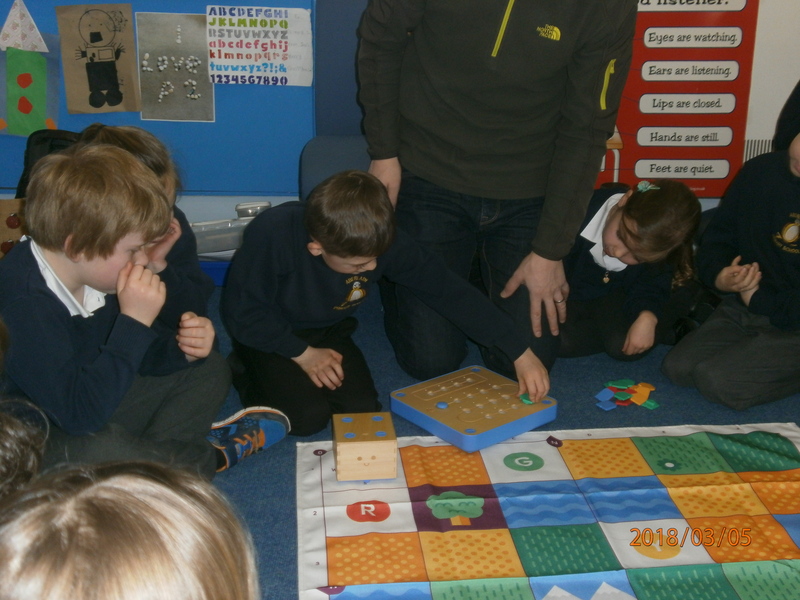 After break we had a visit from Ben Walker who spoke to us about coding. We had fun giving his computer friend instructions on how to get from one position to another! 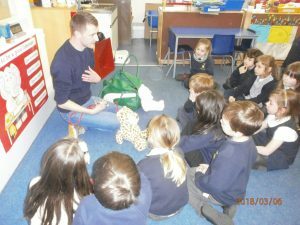 Thanks Ben for sharing what you know with us.